COST £1695 Members, £1745 non-Members, no SRS. 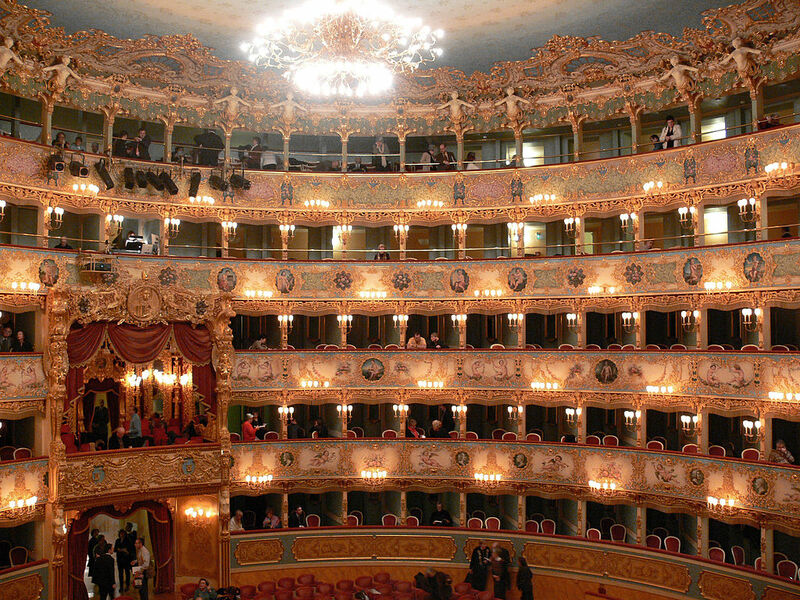 Deposit £1000, includes flights London-Venice-London, private water taxis, three nights’ accommodation at the Accademia Hotel, all breakfasts, two dinners with wine, one afternoon tea, champagne and finger sandwiches at La Fenice, one New Year’s lunch and two other lunches, ticket for New Year’s Concert at La Fenice, ticket for private concert and dinner in a Grand Canal Palazzo, all entries, private views, gratuities. As you can tell we are quite delighted to have been able to create this very exciting opportunity for INSCAPE! It would be wonderful to see you on what may well become one of INSCAPE’s finer traditions.